The T20 world World Cup has begun and excitement has crossed all boundaries. Will India win this year? Will they thrash every opponent and make their way to the coveted trophy? That’s a question nobody knows the answer to. 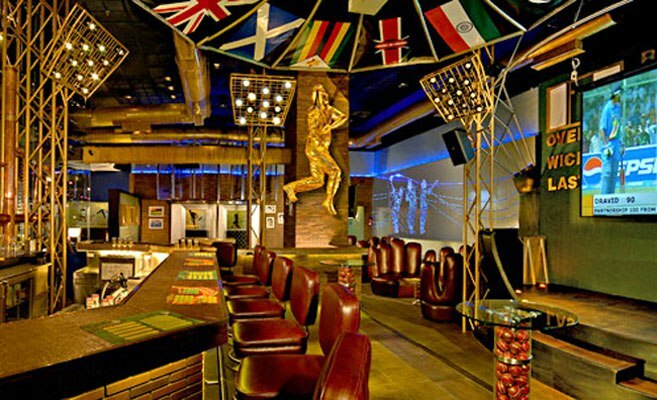 But what we do know, is a list of the most enjoyable Sports Bars and Cafe’s in Delhi that are showcasing the T2O World Cup everyday. 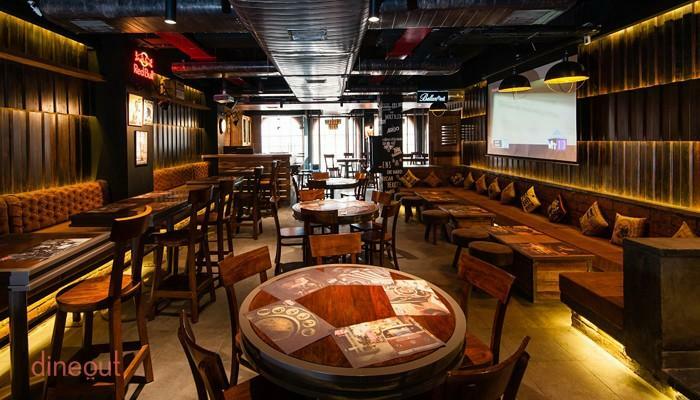 So this World Cup, grab a few drinks and find yourself at one of these places instead of watching the games at home. 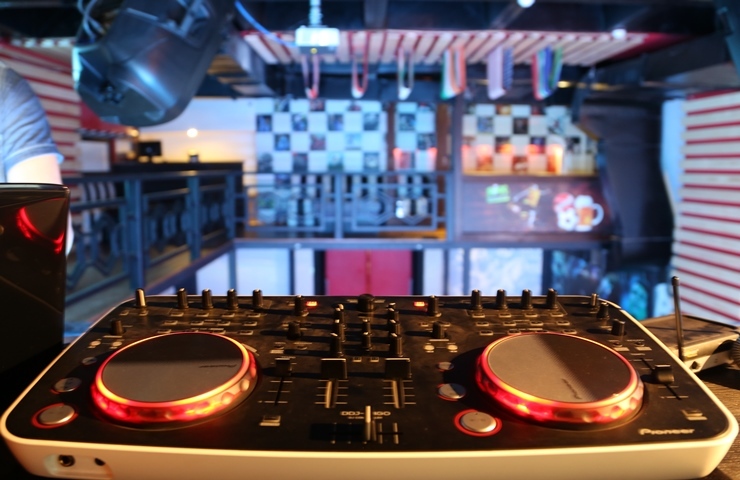 With a fantastic ambience, Underdoggs offer plenty game options- Pool table, beer pong, foosball, table tennis and Pictionary. They have huge television screens all over the place and watching a live game here is truly enthralling. When you have all this coupled with great food (Indian, American, Italian & Mediterranean) and drinks, you really would not ask for more. Not only do they have great screens to watch the game, they’ve also got some delicious Turkish and Lebanese food to boot. 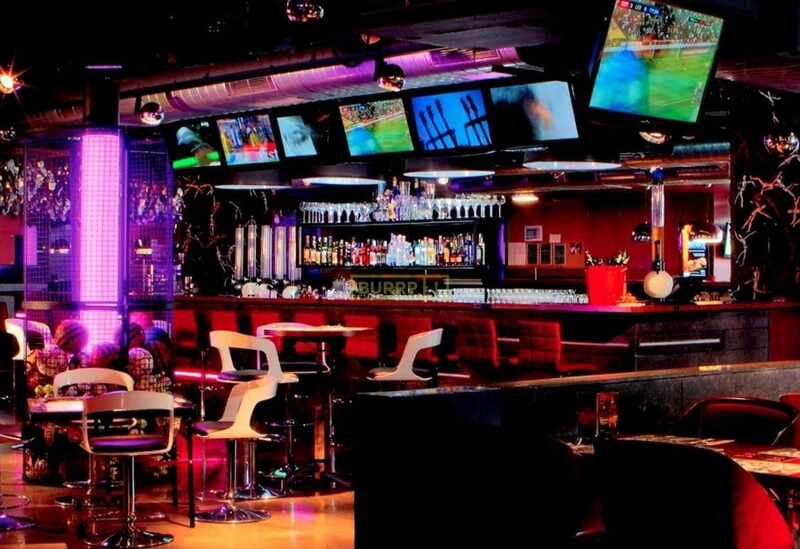 Located in Cyber City, they’re a great place for any one looking for a place to unwind after work, or to watch a game. The energy in this place is unbelievable. We always appreciate a place where you can enjoy your drink and in a lovely outdoor ambience. Not to mention they’ve got the home brewed Adda craft beer you can savour while you watch the game. 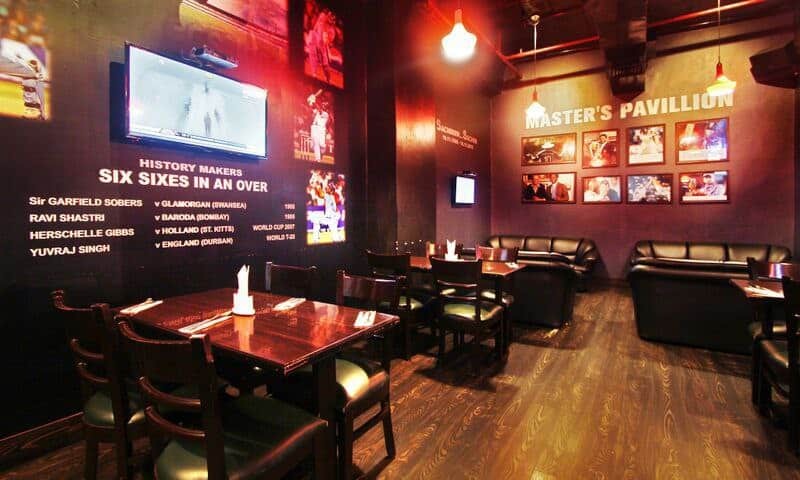 Located in Ansal Mall in South Delhi, this place not only has projectors and screens to watch the game, but there’s also a live DJ set playing in the evenings. Separated into three floors, Toss offers up smaller dining rooms as well. It’s a mix of a cafe and a club. Sports Ville in Gurgaon gets brownie points for an unlimited buffet priced at INR 549. 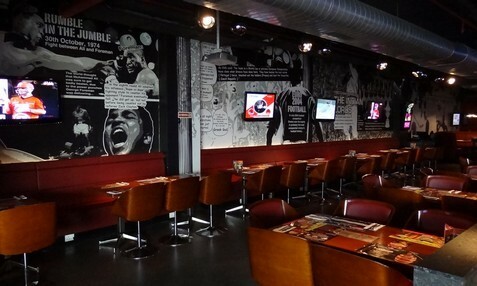 If you’re a cricket fan, make sure to check out the homage they’ve paid to Sachin Tendulkar in a corner of the bar, filled with photos and quotes from the cricket legend. And not only that, they have the most beautiful cafe setup you’ve seen! Cricket and beer lovers rejoice! Not only does Howzatt have about two pages of info in their menu about the health benefits of drinking beer, they’ve also named most of their cocktails using cricket jargon. Also, the place is huge and always crowded with cricket fans. This is a decent sports bar with beautiful lighting enhancing the place. They have strategically placed television screens to ensure that everyone present in the bar can catch the game. The service here is wonderful and efficient. 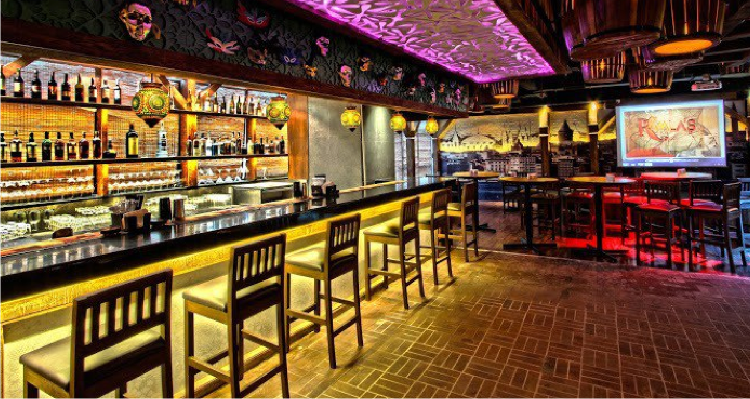 And you are going to love their menu, which offers a great selection of Chinese, Mexican, Thai, and Indian cuisines. The bar is STOCKED with both international and national brands. A meal for two here costs approximately Rs 1200 only. 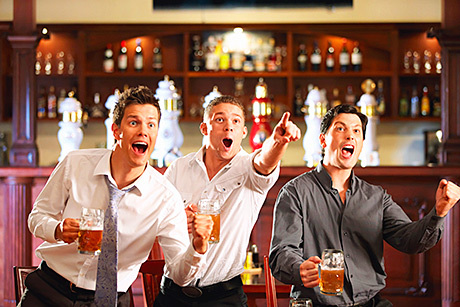 Located in the massive T3 Terminal, this is a great stop-over sports bar for the cricket lovers. They have huge screens and comfortable chairs to sink into. Overall the ambience is sheer brilliant and the service is excellent. They offer great buffets and of course the drinks are great too. A meal for two here will cost you around Rs 1500. This is a nicely done up place with a well-stocked bar, a foosball table in the middle along with a pool table and X-Box to keep you entertained. And no we are not forgetting the huge television screens that line the restaurant. 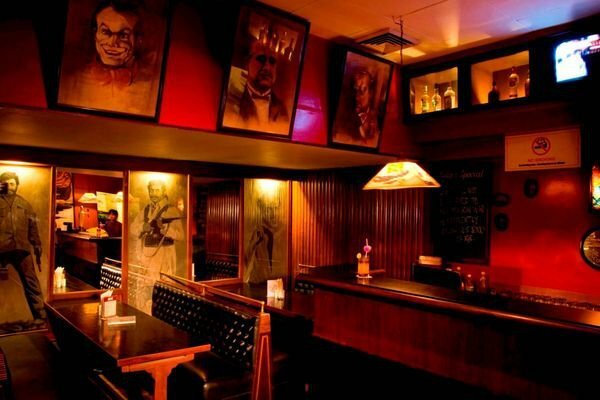 This bar serves some of the best North Indian, American, and Italian dishes. A meal for two here costs approximately Rs 1600. 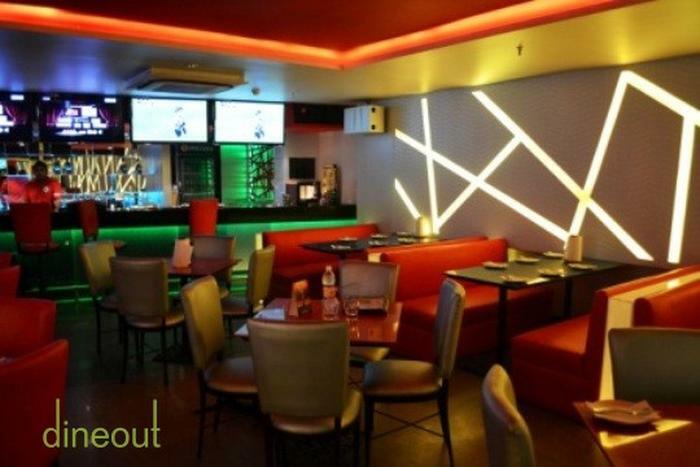 My Bar square is a sports bar which is an 8000 square feet bar with 25 LED screens and projectors.The place is the best if you want to have drinks and food at pocket friendly prices And of course, T20! This World Cup do something different. Visit all of these places, and enhance your T20 experience.